In every field of life trends exist and in the web development department there are a lot of modern trends. 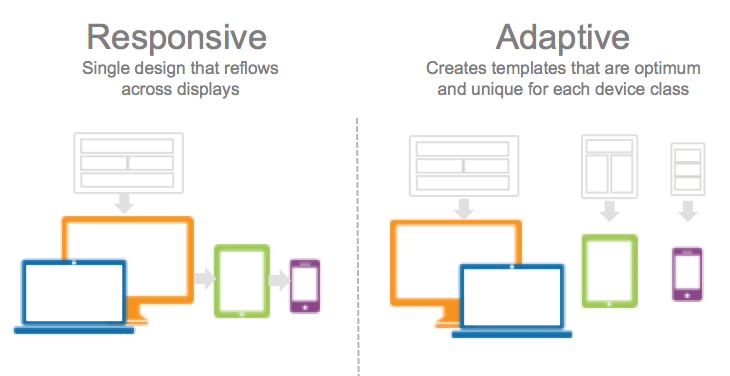 Responsive web design (RWD) has set new standards in web designing. The expansion of advanced technology and mobile devices are pushing developers to accept the challenge and create excellent design solutions.